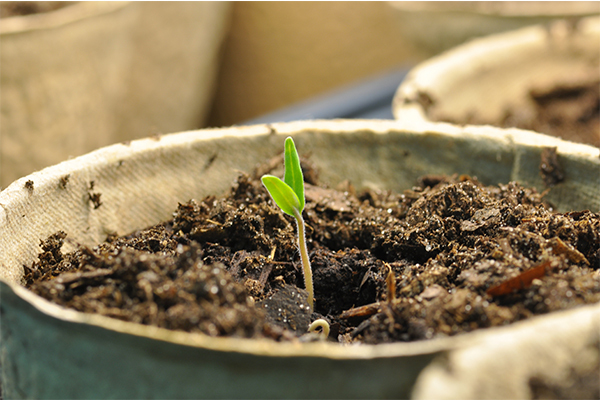 One of the two main methods of plant propagation, starting your plants from seeds can be a rewarding experience. When planting from seed, you are able to select from a wide variety of strains and genetics. 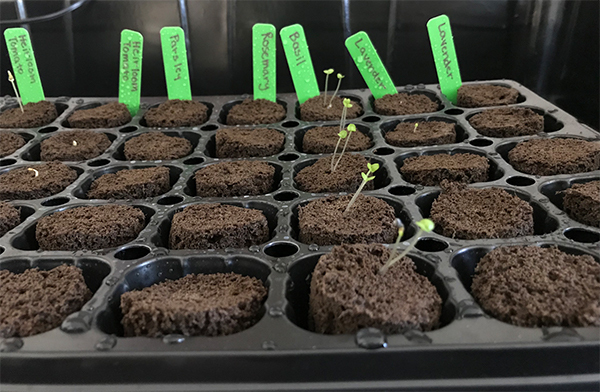 Another reason some growers choose to germinate seeds instead of cloning is because a seedling will generally yield more than a cloned plant come harvest. Whatever your reason, you have your seeds, but you are unsure the best way to sow them. Worry not, because today, we are going to show you three different ways you can start sprouting your seeds, ranging from the simple paper towel method to a high-quality complete seed starting kit! First, lets cover what a seed actually needs to start popping taproots. Think all pots are the same? Think again! Learn about root pruning or air pruning to prevent root circles, improve aeration and drainage, and more. 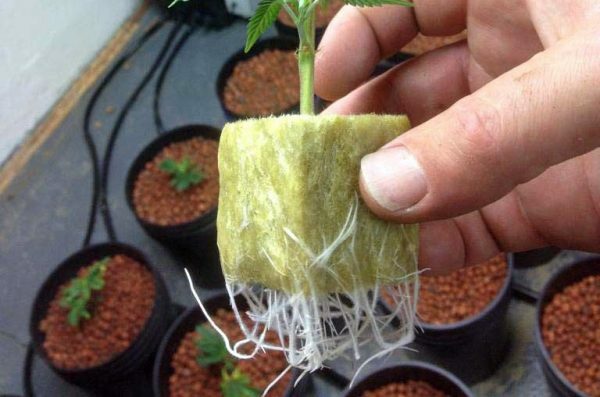 Learn about cloning supplies and complete cloning systems for getting started fast. 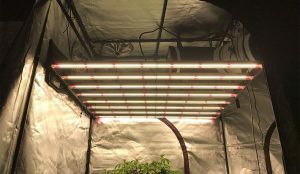 Cloning gels and root enhancers to improve clone success.